IP Camera Recoder is a mjpeg stream recorder, It is easy to use! IP Camera Recoder is designed for recording mjpeg stream from APP(likes ‘IP Camera for Windows Phone’, ‘IP Camera for Android’, ‘IP Camera for Windows 8.1’) or other devices, and encode into mpeg4 or avi format. 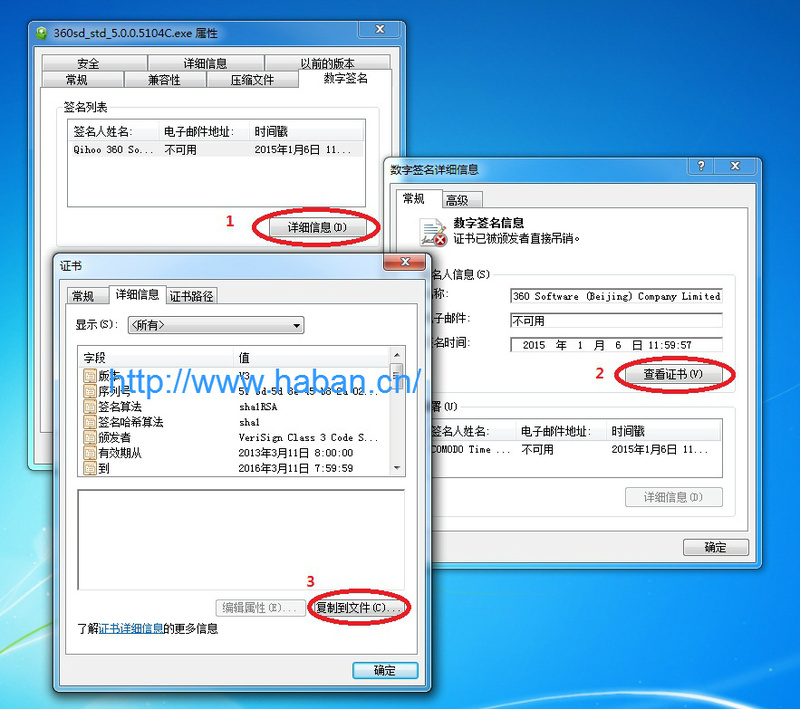 It supports following languages English(US), 简体中文, 繁體中文.